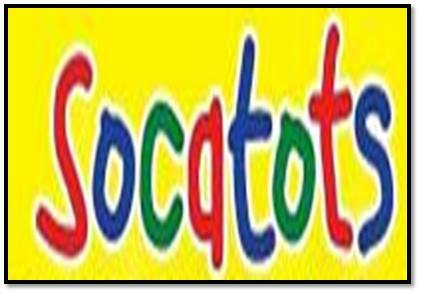 Socatots provides an awesome platform where children, aged between walking and 5 years, can get full fledged entertainment in a fun, colorful and musical environment. This centre also offers various programs related to physical, mental and social development of the children, whilst involving active participation of their parents. At Socatots, children are taught about the basic football skills such as kicking and passing, turning and juggling, under the supervision of professional and qualified instructors. The football session at Socatots is arranged for one time in a week, and 8 children participate in every session. Their ultimate aim is to improve balance and coordination, increase self confidence, and develop cognitive skills. In short its an extreme entertainment for your kids providing with a peace of mind not only to these children but also to their parents. In order to know the operational hours of Socatots Dubailand, you have to call on their contact number mentioned above, or email them at football@dxbsport.com. Since there is no metro station or bus station in the close proximity of Socatots Dubailand, so a visitor to this place has to flag down a cab or go by bus in order to reach there.